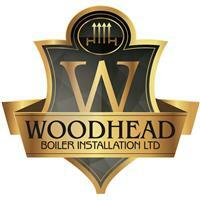 Woodhead Boiler Installations Ltd - Central Heating Engineer based in Leeds, West Yorkshire. Book an appointment with one of our highly experienced & qualified heating consultants and we will guide you to a suitable boiler and system for your home. Once you give us the go ahead one of our expert heating engineers will install your boiler.